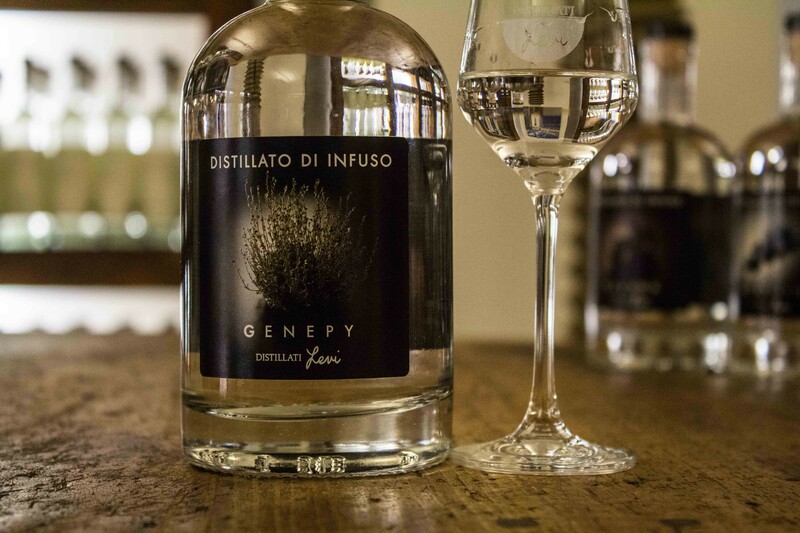 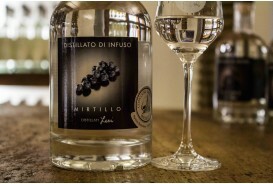 Infused distillate obtained from the queen of the Alps: the Artemisia plant, more commonly called Génépy. 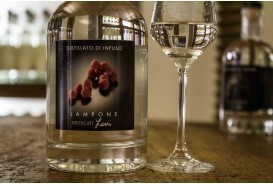 This liquor has won several prizes in famous international contests. 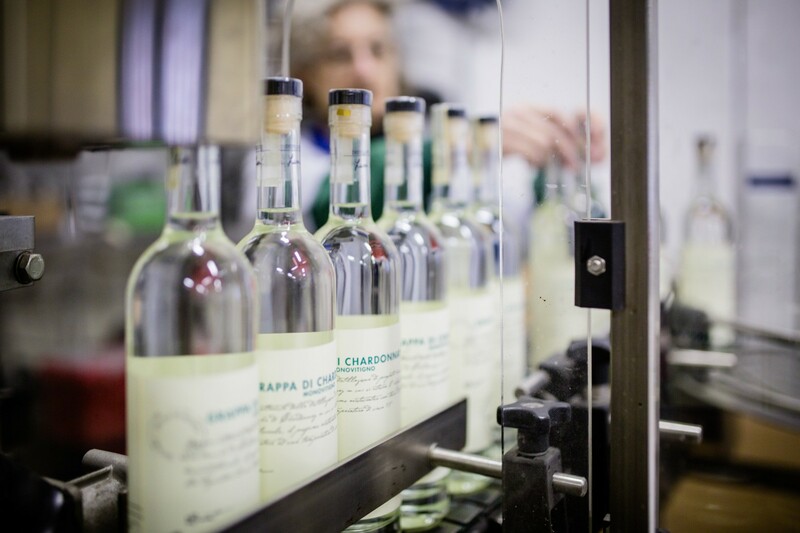 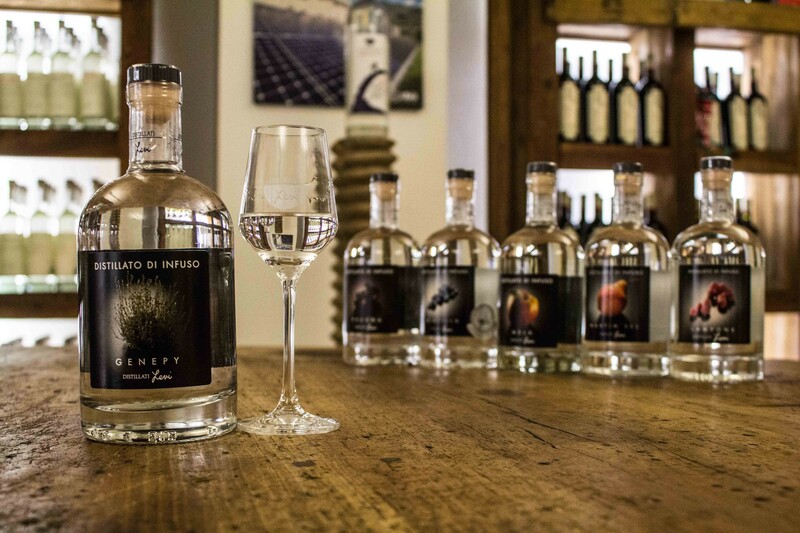 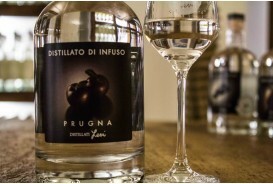 This exceptionnal product, which springs from the know-how of one of the oldest distillers' family in Italy, the Levi family, has an intense and aromatic taste. To obtain it, the genepy is firstly infused to extract its inimitable taste, and the infusion is successively distilled to obtain a distillate which is concentrated in flavours and fragrances, with a unique aromatic strength. 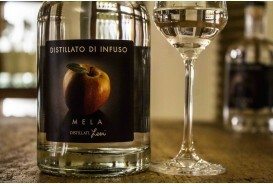 This distillate has won a Gold medal at the International \,Acquaviti d'Oro 2010\", contest, the most famous in the branch. 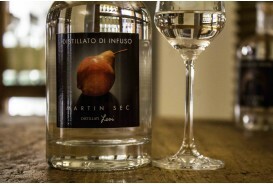 The Levi Distilled are synonym of high quality and purity, a must have in your collection!